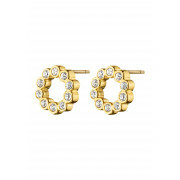 Unstated elegance comes to mind with the Sally stud earrings by Dyrberg Kern in gold. 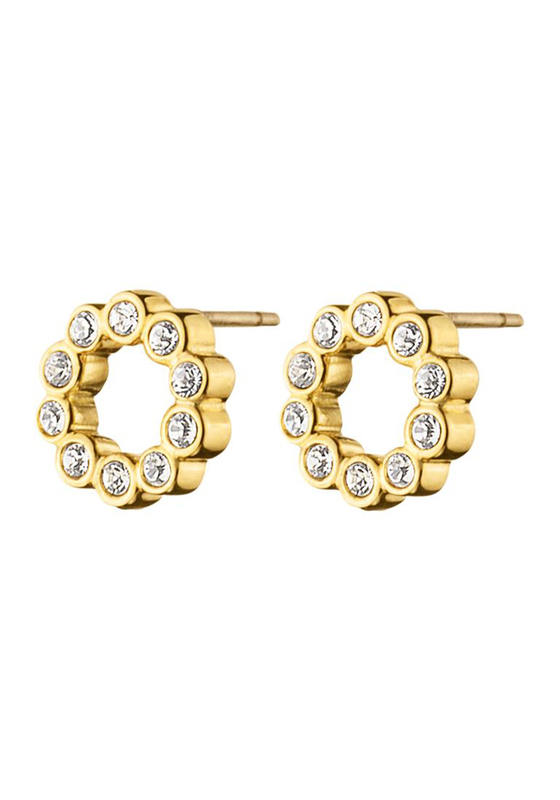 This feminine pair sparkle with their delicate facet cut crystal settings and will transition from day to night. Co-ordinate with the Roxanna necklace for a feminine finish.